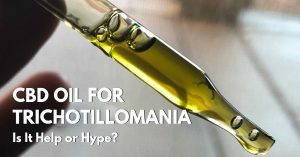 Can EFT Help Trichotillomania? Can Tapping Stop Hair Pulling Disorders? 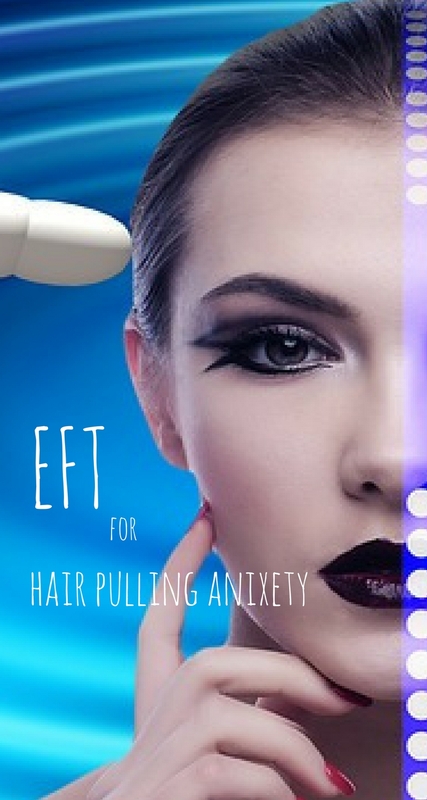 Can EFT Help With Hair Pulling Anxiety? The feeling of frustration can be a big trigger for me. When that feeling kicks in, so does the strong desire to find comfort and release. My comfort comes from prayer . . . but it also has come from food. 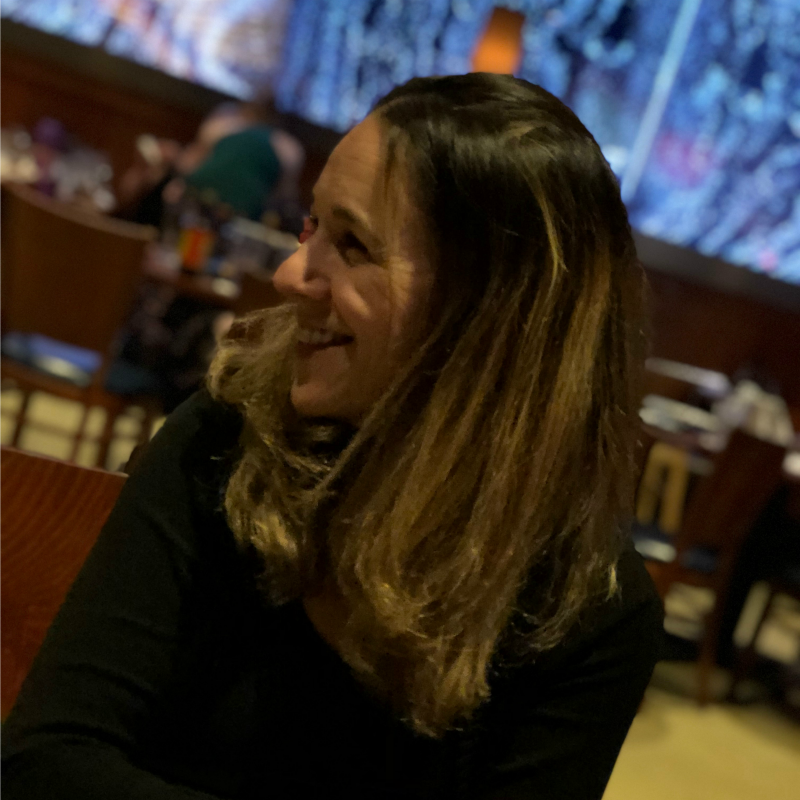 I asked Lesley if I could write here because I see the similarities between trich behaviors and my eating habits that I share on my blog, My Refreshed Soul. Along with prayer, I use a technique called EFT to help me work through issues. EFT, also known as tapping, can help to cope with situations, especially during times of stress and anxiety. 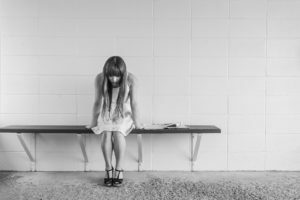 We can use EFT, the Emotional Freedom Technique, on issues that cause anxiety and stress, whether it is a current situation or something from the past. We may not be aware of it, but there can be other layers that remain under the feelings of stress and anxiety we’re experiencing. These layers of emotions and memories could have been formed after an event that caused trauma. When using this technique, documenting the emotions and memories that come up for you, like in a journal, can be very helpful. We can use EFT to help control the impulses we have, and keep us from following through with our behaviors. Addressing the underlying issues can take this to a whole other level. 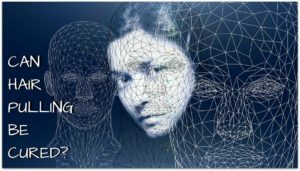 What is EFT and Tapping? 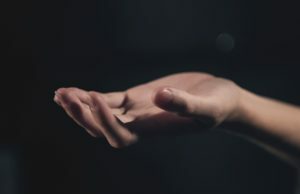 EFT, the Emotional Freedom Technique, also known as tapping, is and easy and calming tool. Tapping is non-evasive, gentle, and can be done wherever and whenever you want. By tapping on acupressure points, signals are sent to the brain and can give a calming feeling. This results in taking us out of the “flight or fight” mode, and we are able to make different choices. We can direct our attention to different thoughts, and away from self-destructive thoughts. EFT is an amazing tool that children and adults can learn to use in a short period of time! Tapping for memories or issues that you have, can bring up other memories or issues while tapping. Like peeling an onion. 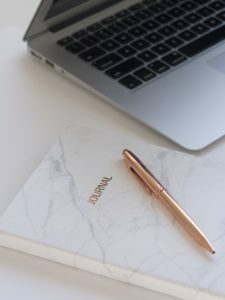 I suggest having a journal to write down any new thoughts, feelings, or issues that come to mind while you are tapping, or right after you tap. You may be surprised the memories that have been suppressed, or feelings you haven’t experienced before. Writing it down allows you to go back later and tap on other issues that have surfaced to the top. Have you boiled ravioli or dumplings before? When you start cooking them they sit at the bottom. As the water gets hotter, the energy in the water causes bubbles to rise to the top. The dumplings are done being cooked because they too will rise to the top. Energy changes things! As you tap, your energy starts shifting; memories and emotions begin to rise to the top. The top is where the good stuff is! Instead of pushing back on the memories that rise, write them down. Over time, you can address each memory or issue, one at a time. EFT has been successful for many. Experts say that you don’t even need to believe in the process for it to be successful! The good news is is that even if you only have small changes over a period of time, you are making progress. Being consistent is the key! EFT has helped with relieving emotional pain, physical pain, stress from trauma, anxiety and more. People who had severe trauma in their life, have been able to use EFT to help relieve PTSD and other trauma related issues. This includes people who have been in war, like vets who have returned home, and young children who witnessed their family being murdered by terrorism. 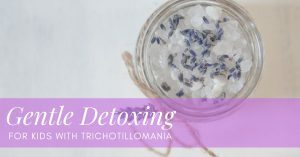 EFT has also been known to cure hair pulling anxiety in some people. Learn where all the tapping points are located and how to rate your level of emotion, before you start. Before you start, think about ONE emotion or memory that you struggle with. Pick a memory that triggers you, maybe something you would normally cause you to desire to pull your hair. Feel that memory; open yourself up to the emotion. This allows you to acknowledge what you are struggling with. As we tap, it has the opportunity to be released. Using this memory or emotion that you are focused on, you create a statement that you will repeat three times while tapping on the karate chop point. Don’t worry about formulating the perfect set-up statement. Focusing on your specific memory or issue while tapping on the karate chop point, saying “in spite of the feeling I am having, I deeply and completely love and accept myself”, will work too! It’s possible that your frustration or memory may not feel it’s cleared or lessened after the first time. It may not even happen the second time you try tapping. It could take a number of times. It’s ok! Imagine over time being able to pinpoint what triggers you, addressing what holds your emotions hostage all by using EFT. Tapping is non-evasive, gentle, and can be done wherever and whenever you want. When tapping, you are using the tips of your fingers and gently tapping on a number of points. You don’t need to tap hard. The good news is that you really can’t do it wrong. I see people tap in all sorts of ways. Use this is a general guideline. You may feel that it isn’t believable or possible for EFT to work for you. Good news is, you don’t have to believe it for it to help you. If the wording in the script provided doesn’t suit you, you can change it up to be more helpful for you. It’s cool to think that there are no hard fast rules! IMPORTANT: If you are under a physicians or counselors care, do not substitute EFT for their care and instructions. EFT can work as a great tool along with your doctor’s care. Talk with them first to see how this be incorporated into your care. Get that visual in your mind that is causing the anxiety and stress. Really feel it so you are confronting the feeling while tapping. – Even though I am frustrated and feel upset, I deeply love and accept myself. – Even though I want to pull my hair because I am feeling anxious, I deeply and completely love and accept who I am. – Even though I need some relief right now and I want to pull, I deeply and completely love and accept myself. Under arm: What if I decided to face what is giving me stress? Top of head: I would love to be set free from this pattern of pulling! – Even though I am not sure if EFT will work for me, I deeply and completely love and except myself. – Even though I feel stuck and afraid to let go of this habit, I deeply and completely love and accept myself. – Even though I am not sure how I will function if I don’t pull my hair anymore, I deeply love and accept who I am right now. Side of Eye: What if this actually worked? After completing both the negative and positive rounds, take a moment to go back to the emotional scale. Are your emotions are stronger, did they remained the same, or lessened? It’s ok if you don’t feel any changes. It may take a few rounds. Over time, you may either not feel the urge to pull as often, or you find you aren’t pulling at all when memories, anxiety or stress comes to mind. If you find that you would like to start out with a more simple tapping session, I have seen others tap on each point and say “I release and let it go, or “let it go”, while thinking about the issue. Simple can be just as effective. 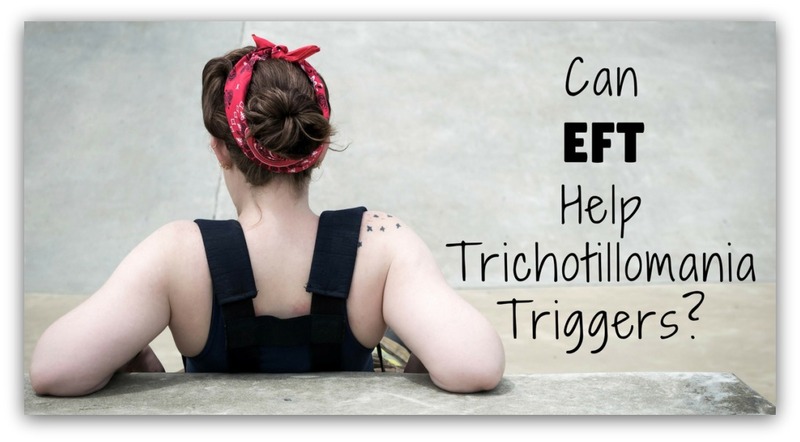 Using EFT once a day can be an effective alternative to help with trichotillimania triggers. Take your time, journal and have patience with yourself on this new journey! Want More Scripts for Hair Pulling? YouTube is a great free resource for watching EFT videos for hair pulling (just be careful you don’t get roped into some over-the-top ridiculous coaching, use the scripts, but don’t get used). Udemy offers an inexpensive tapping course just for hair pulling and skin picking that could also be of value. My Ever-Expanding Collection of Fidget Toys for Trichotillomania! HabitAware Keen Bracelet 6 Month Update - Half a Years Progress!